During the fall of 1944, the situation in the war on the continent forced Germany to move a large number of U-boat units from France to Norway. At the same time Germany continued to ship the ever more important - as the Belgian and French sources had been liberated by the allies - Swedish Iron ore along the Norwegian coastline to the German industry. And finally the Germans started to move German forces fighting above the Polar circle on the Eismeer front toward the south. 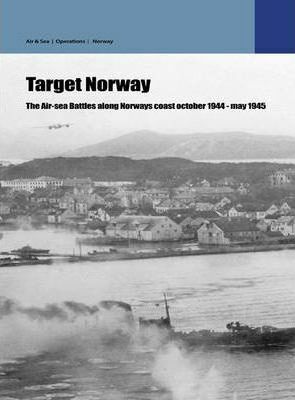 All of this would in turn make the coasts of Norway a focal point in the last stages of the war, as Allied air forces clashed with German naval and air forces. This is the story of that battle.